ARAMIS designed ARAMIS in 1965. It's fragrant nature explores essences of bergamot, cumin and jasmine. 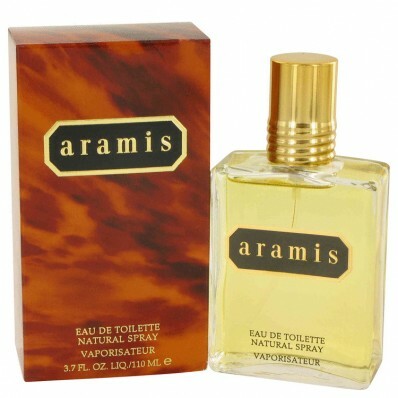 Blended with notes of patchouli,Â amber and musk, ARAMIS is a formal fragrance.